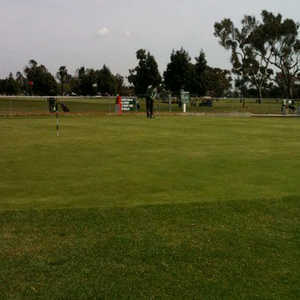 The 9-hole New Horizons Golf Course in Torrance, CA is a private golf course that opened in 1964. 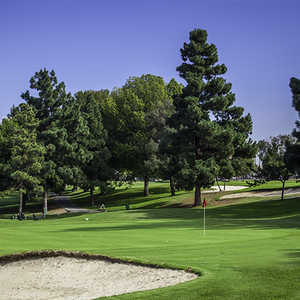 Designed by Ray Watts, New Horizons Golf Course measures 2625 yards from the longest tees and has a slope rating of 109 and a 0 USGA rating. 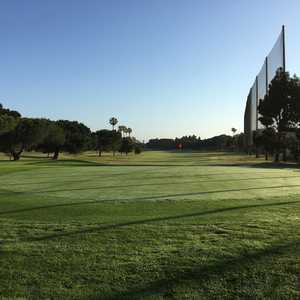 The 9-hole Sea Aire Park Golf Course in Torrance, CA is a public golf course that opened in 1957. Sea Aire Park Golf Course measures 510 yards from the longest tees.